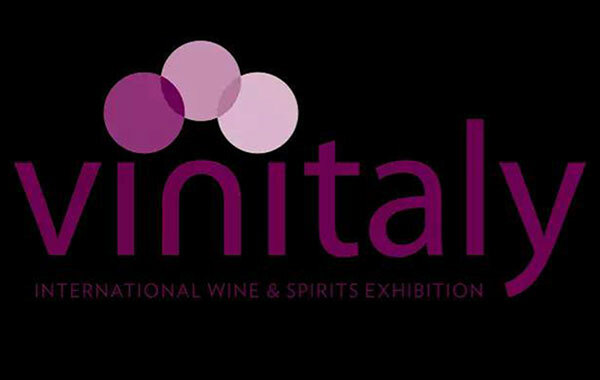 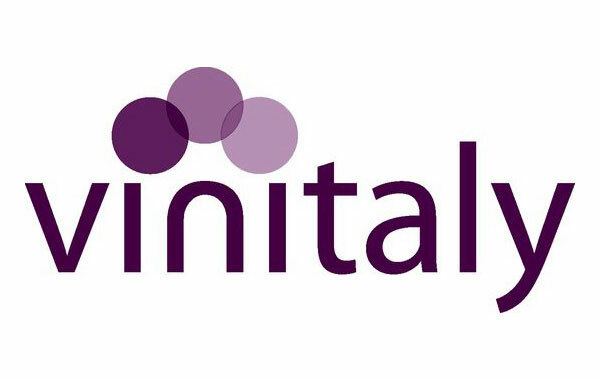 On 9-10-11 of March 2019 we wait you at Tipicità where we will be present in the section "Marches Bubbles and ancient vines 2019"
Vigneti Santa Liberata is pleased to announce to be once again an official exhibitor at VINITALY - International Wine & Spirits Exhibition 2018, which will take place in Verona, 15th - 18th April. 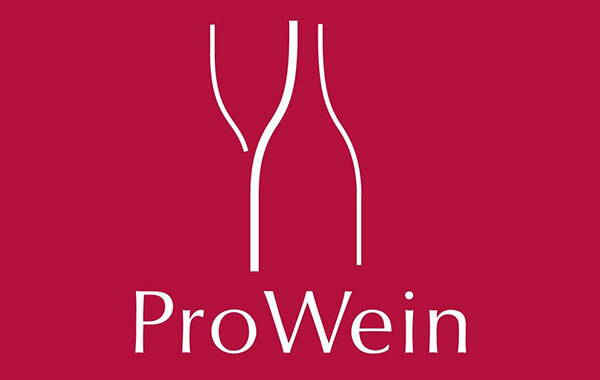 Vigneti Santa Liberata is pleased to announce to be an official exhibitor at ProWein - International Trade Fair Wines & Spirits 2018 which will take place in Düsseldorf, 18th - 20th March, Hall 16 Stand 16C77. 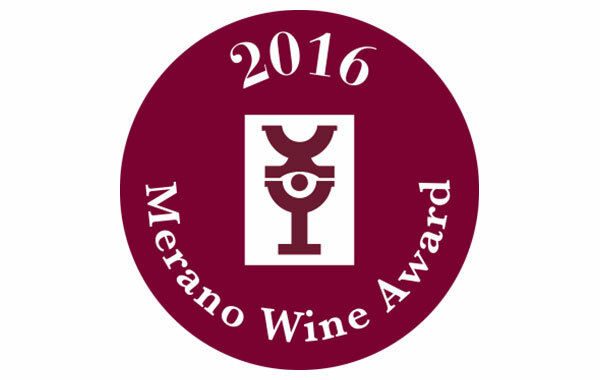 We are proud to announce Vigna Cacià 2010 was awarded the certificate of excellence Merano Wine Award 2016. 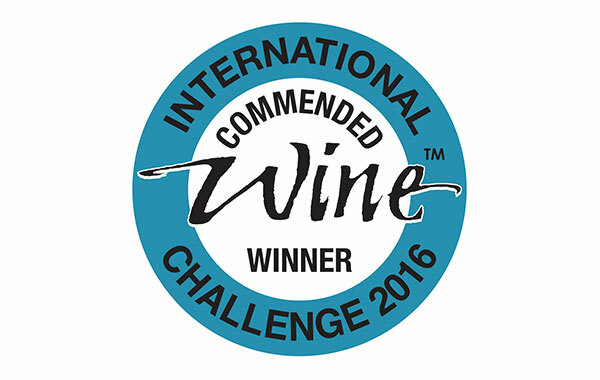 We would like to announce that our wine Offida Passerina DOCG 2015 received the medal Commended by International Wine Challenge 2016. 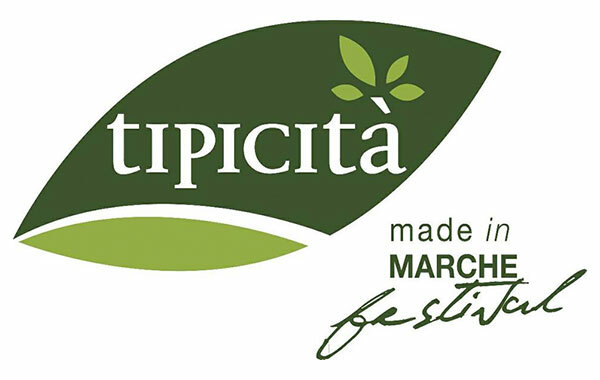 We are proud to announce that our wine Saggiolo Offida Pecorino DOCG 2015 has been voted the best wine in Fermo by San Martino d’Oro wine challenge.